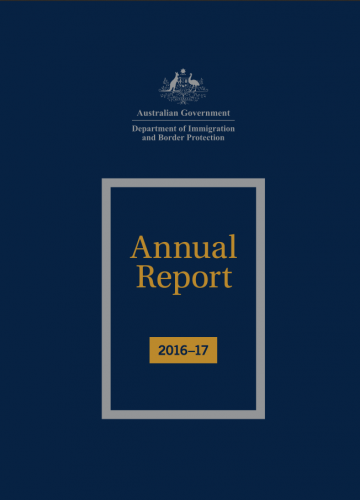 The year 2016-2017 has been a turbulent period for Australian refugee policy, as evidenced by the recent Department of Immigration and Border Protection’s 2016-17 annual report. In 2016-17, Australia’s Refugee and Humanitarian Program provided visas for 21,968 people (including 8,209 from the Syrian and Iraqi intake), representing an increase of 4,518 from the previous year. Australia’s Humanitarian Program is set to expand incrementally over the next three years, with the base rate from 2016-2017 increasing from 13,750 places to 16,250 in 2017-18 and 18,750 in 2018-19. In 2016-17, the Department granted 12,059 visas for people overseas compared with 1,711 for those already in Australia (6,642 under the Refugee Category, 5407 under the Special Humanitarian Programme, and 1607 visas to vulnerable women, children and their dependents). In March 2017, the last of the 12,000 visas for those affected by the conflicts in Syria or Iraq were granted. In total, 22,398 places were granted for those from Syria or Iraq since 1 July 2015, including those allocated places within the regular Refugee and Humanitarian Program. Most of these places were given to ‘persecuted minorities, women, children and families’ – 4010 to women, 4358 to children and 11,863 to families. In 2016-17, the Community Support Program replaced the previous Community Proposal Pilot. The Pilot had granted a total of 608 visas through a strategy of engaging families, communities and business organisations to support resettlement pathways for refugees. The report provides little detail in terms of the scope of the new program, including the number of places available for humanitarian entrants. The Department also established an independent Child Protection Panel to review and develop a comprehensive framework for the protection of children. The Department has accepted all 17 recommendations of that Panel. A review into the implementation of those recommendations was be made in October 2017. The annual report emphasises Operation Sovereign Borders as the key mechanism to deter ‘illegal maritime migration’ to Australia. In 2016-2017, the three vessels were intercepted under Operation Sovereign Borders, containing 36 people who were subsequently returned to their country of origin or departure. However, no detail is provided as to the nationality of these people, nor whether their claims of asylum were properly assessed. 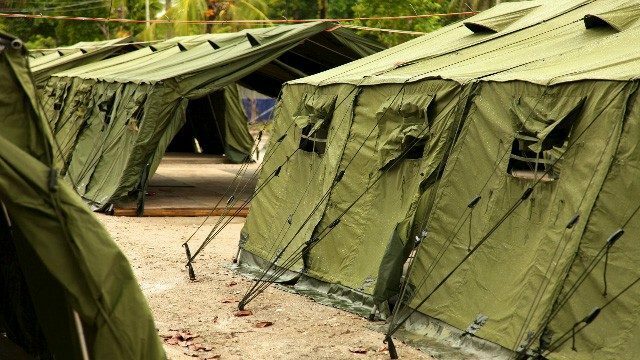 As of October 2017, over two thousand people remain in Australia’s offshore processing centres in Papua New Guinea and Nauru. Of these, 902 are in PNG, and a further 1,129 are in Nauru (p.110). 362 people had been transferred to Australia for medical reasons or with accompanying family. The Department reported that it had assisted in the ‘voluntary departure’ of 60 people during the year from Nauru or PNG. Australia also supported arrangements for Nauru to increase the validity of their visas from 10 to 20 years. Since December 2013, the Department has closed 15 immigration detention centres including, in 2016-2017, Perth Immigration Residential Housing and Wickham Point Detention Centre. The Department notes an increase in the percentage of high-risk detainees, including those with criminal histories or with links to criminal associations. This has led the Department to focus on enhancing screening arrangements to prevent the entry of contraband, as discussed in our report on constraints on visitors to detention. The Department also reported that it had accepted all 43 recommendations made by an independent Detention Capability Report in January 2017. The report recommended ‘an improved risk-based approach that supports the appropriate placement and management of individuals while their status is being resolved’. As of 30 June 2017, 98.5% of detainees had their placement assessed within 14 days of entry into detention. The Department removed 6,948 non-citizens from onshore detention in 2016-17, representing an increasing of 2,294 removals from the previous year. 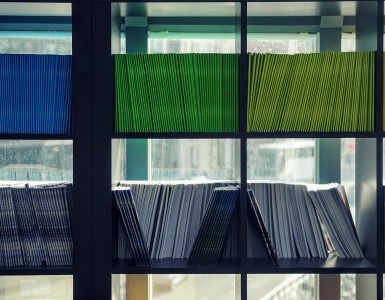 The Department claims to have made progress in managing a large backlog of cases for people seeking protection between 2008 and 2014 (referred to as the ‘legacy caseload’). 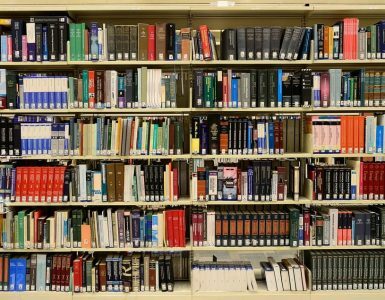 In 2016-17, the Department had made decisions on 41% of this caseload, reporting that it had made 7866 primary decisions and 8000 final decisions. Of those cases, the Department had referred only 1855 highly vulnerable people for government-funded application assistance under the Primary Application and Information Service (PAIS). In 2016-2017, 15,181 people lodged applications under this process. The Department reported that, since it had started issuing ‘non-engagement letters’ to those who had not applied in December 2016, it had received another 1909 applications in response. In 2016-17, the Department received 222,907 applications for citizenship, covering conferral, descent, adoption and the resumption of caseloads. The Government’s recently failed attempt to pass legislative changes to citizenship requirements in the Senate has affected upon both the number of applications and the pace with which these are approved. As the Department remarks, it is ‘working through an unprecedented number of citizenship applications’: this has meant that its target of deciding on citizenship conferral within service standards has failed to meet the target of 80%, with only 45% of applications being decided within its service standards. Less than 1% of its decisions were overturned on appeal. As the Refugee Council of Australia has consistently reported, refugees are disproportionately affected by delays, which are likely to be compounded by this significant backlog of applications.